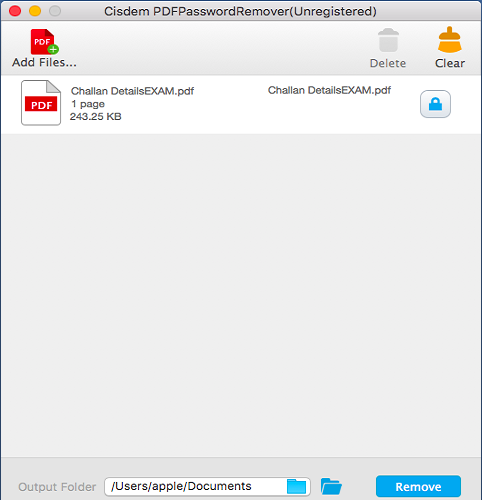 Supports PDF version 1.0-1.7, and OS X 10.7 - OS X 10.11. 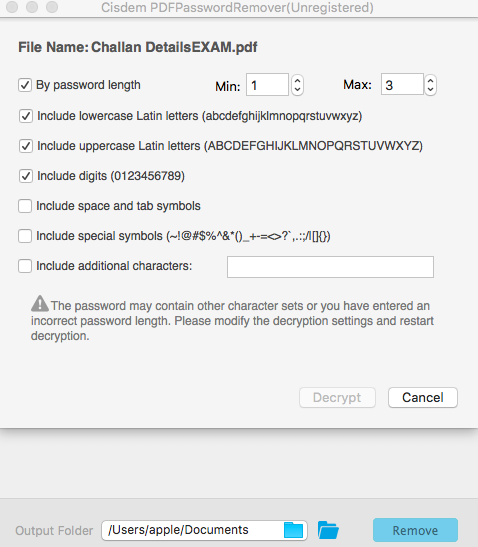 Also, it supports multiple languages like Latin, Russian, English, Greek, etc. 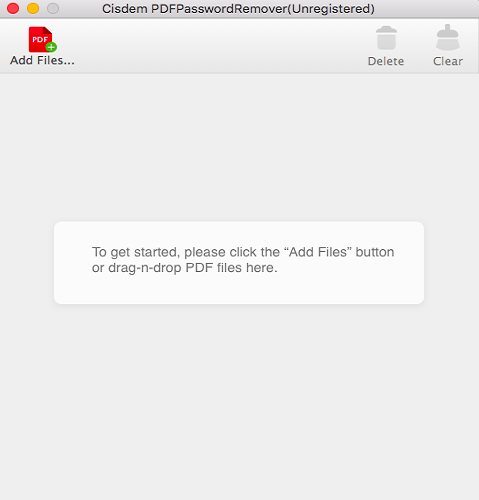 The application works independently and doesn't require Adobe Acrobat Reader or any other PDF Readers. 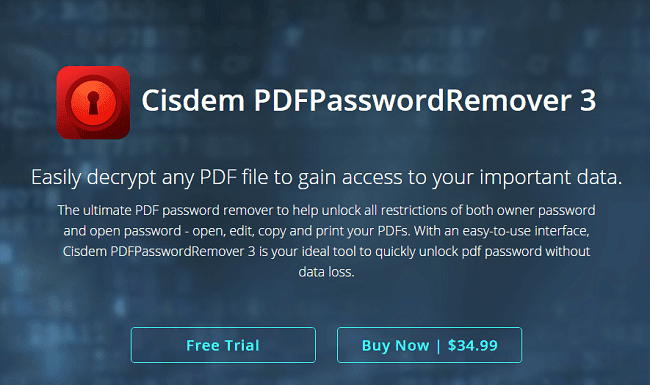 So this was my take on a remarkable software, Cisdem's PDFPassword Remover3 which allows you to remove passwords from different kinds of PDF files and eBooks. 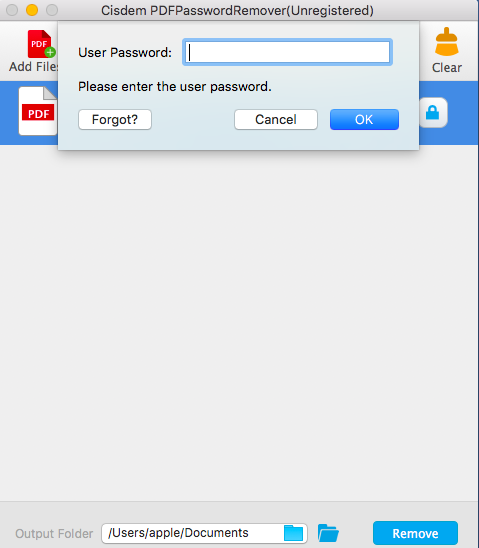 Do share your thoughts on the tool below and please let me if you’ve tried this tool. Cheers!